A former EU commissioner has been installed as prime minister of Italy after right-wing leader Silvio Berlusconi bowed to the pressure of financial markets and resigned on Saturday evening. 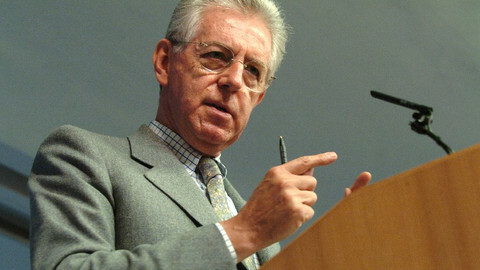 Mario Monti was appointed head of government by President Georgio Napolitano on Sunday (13 November) to set up a tight cabinet of technocrats with the aim of pushing through radical economic policy changes. 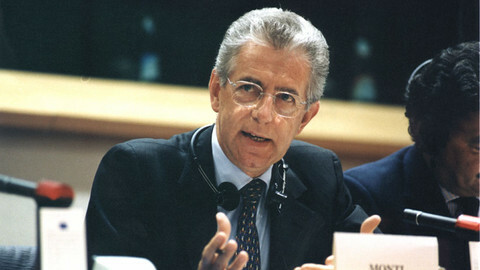 Monti served as internal market and financial services commissioner from 1995 to 1999 and then took over the competition dossier at the EU executive from 1999 to 2004. 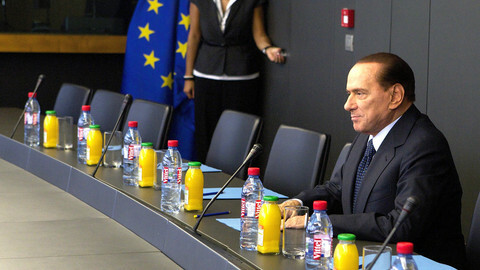 The Brussels man, who in a highly unusual manoeuvre was appointed senator for life on 9 November by the president in order to lay the ground for his installation in the country’s top office, is understood to want to form a slimmed-down cabinet of some 12 non-politicians, although Monti would not say who he will appoint as ministers. He will begin to approach individuals as early as Monday, with the technocrats expected to be appointed just days later. "Italy must again be and must increasingly be an element of strength, not weakness, in a European Union that we helped found and in which we should be protagonists," Monti said after his appointment. 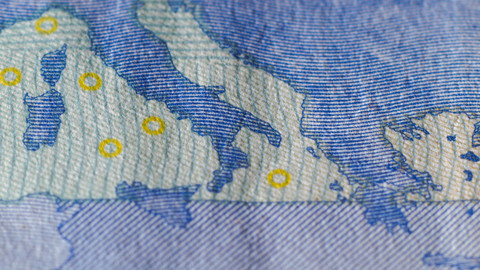 The government of technocrats is expected to last long enough to push through spending cuts and an structural adjustment of the economy ahead of elections in 2013, although Monti would not give any schedule as to when the country could return to normal democratic procedure, saying the length of office of the new administration depended on "the actions of the government, the reaction of the economy, of the markets, investors, of the European and international institutions". Monti, an economics professor, is a committed free-marketeer and has advised Goldman Sachs and the Coca-Cola Company. He is also the European Chairman of the Trilateral Commission, a powerful international think-tank, and made his mark as commissioner by launching anti-monopoly proceedings against software giant Microsoft. 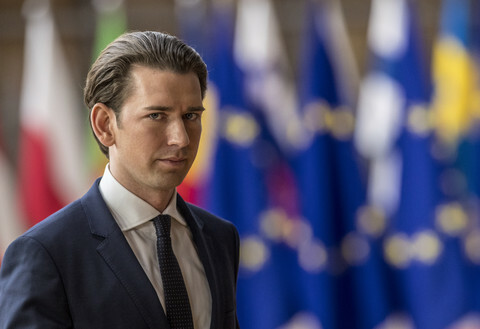 He is also a founding member of the Spinelli Group, an organisation launched in 2010 to facilitate integration within the European Union. 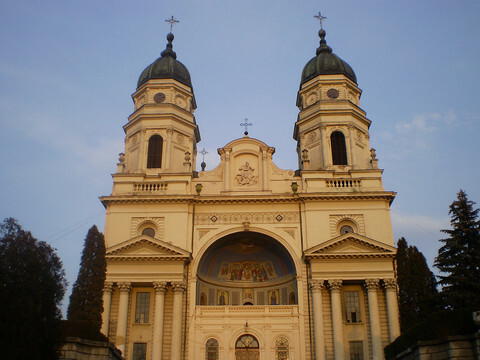 Investors began targetting the country in recent weeks as political paralysis over economic reforms in the country pushed Italy's bond rates ever higher. The interest rate that Italy must pay to borrow money soared to over seven percent - the same danger zone suffered by Greece, Ireland and Portugal when forced to take bail-outs from the EU and IMF. 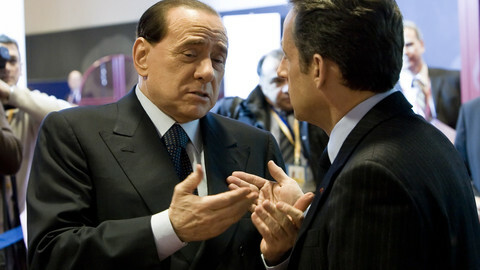 The eurozone rescue fund however is not big enough to save Italy. EU leaders cheered Monti’s unorthodox installation which came two days after an ex-vice-president of the European Central Bank was appointed prime minister of Greece following similar pressure from the markets and eurozone leaders. "I hope that confidence in Italy is restored, which is crucial for a return to calm throughout the euro zone," said Chancellor Angela Merkel, speaking in Leipzig. European Commission President Jose Manuel Barroso and EU Council President Herman van Rompuy put out a joint statement welcoming the move, but stating that Brussels still intends to monitor the new Italian government’s economic policies, an oversight role awarded to the EU executive at a summit of eurozone leaders on 26 October. However, whether Monti will be able to push through the cuts and structural adjustment is an open question. The centre-left Democrats and small centrist parties have pledged their support for the new government and Berlusconi’s party has also committed their backing. 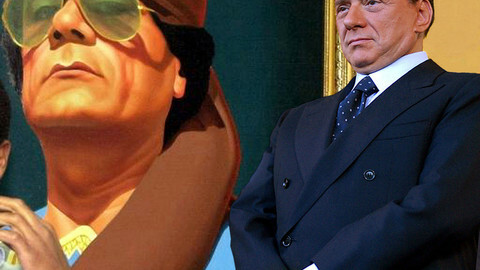 But there is widespread dissatisfaction within Berlusconi’s People of Freedom party over the toppling of their leader and the Northern League has withheld their support, pending more information about what policies Monti intends to pursue. And Italian news agencies are reporting that Berlusconi had privately told party members: "We can pull the plug whenever we want." The interest rate on Italian 10-year government bonds breached seven percent on Wednesday, shattering the psychological bail-out ‘ceiling’. Greece, Portugal and Ireland all had to seek multi-billion-euro bail-outs when their 10-year bonds exceeded this threshold. Silvio Berlusconi has lost the support of his parliament in a development that could spell the end of his political career. Reuters reports that Italy has agreed to be put under surveillance by the International Monetary Fund (IMF) as part of a plan to restore market trust in the eurozone's third-largest economy. 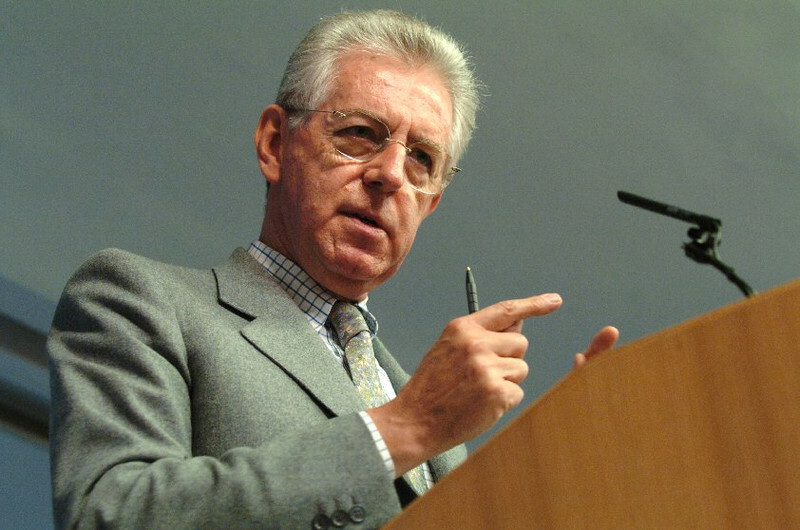 Italian Prime Minister Mario Monti has called for a boost to the size of the eurozone bail-out fund following a mixed response to a series of bond auctions by Rome. Italy's derided ex-PM Silvio Berlusconi is seeking a populist revival, calling the euro a 'big swindle' and criticising Germany for its 'hegemony' ahead of general elections due in spring.